It isn’t surprising that perlite is becoming more well known and popular with householders. 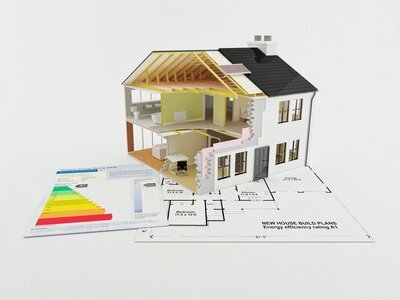 Because of the escalating price of energy and the need to reduce carbon emissions the need to have adequate insulation in the roof space is as important as ever. And perlite is an excellent insulation material. Perlite is a volcanic glass. When heated it expands up to 20 times its original volume. Perlite is used in industrial, horticultural and construction applications. Its insulating properties sees perlite being used for under-floor insulation as well as roof insulation boards in loft conversions. Perlite insulation is very effective on flat roofs. The insulating properties are provided by the air cells contained within the perlite. This type of insulation board is provided by combining the perlite with fibres and binders. The board is then treated to prevent the insulation absorbing any asphalt. It is designed to be fitted over structural roof decks. Perlite concrete also provides first class roof insulation. If used in conjunction with polystyrene insulation boarding it produces high thermal resistance. 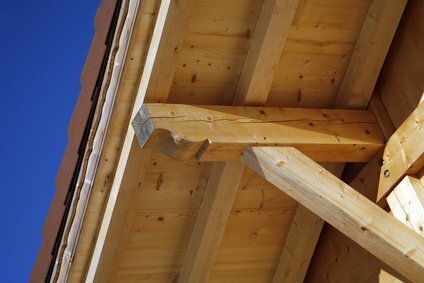 It also offers superior wind and fire resistance compared with other roof insulation materials. Perlite concrete insulation is also ideal for reroofing. The polystyrene insulation board is fixed to the substrate with a perlite concrete mixture. The board is then covered with the perlite concrete insulation. The use of perlite roof insulation seems to be assured for the long term. World reserves are currently assessed at 700 million tonnes. It also remains relatively cheap. Other factors which make the substance so popular as an insulation material are that it is easy to handle, and install. The great things about Perlite is that it does not shrink or warp, does not retain moisture, is fireproof and meets the fire regulations. It also does not rot and because it is inorganic never becomes infested.